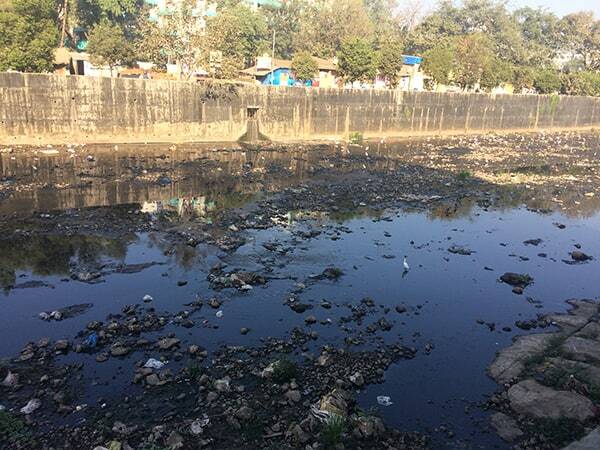 It was impossible to ignore the bad smell from the unsightly Dahisar River, in India, which is situated next to Singapore International School, Mumbai. The river is highly polluted as industrial waste and sewage is regularly dumped there. 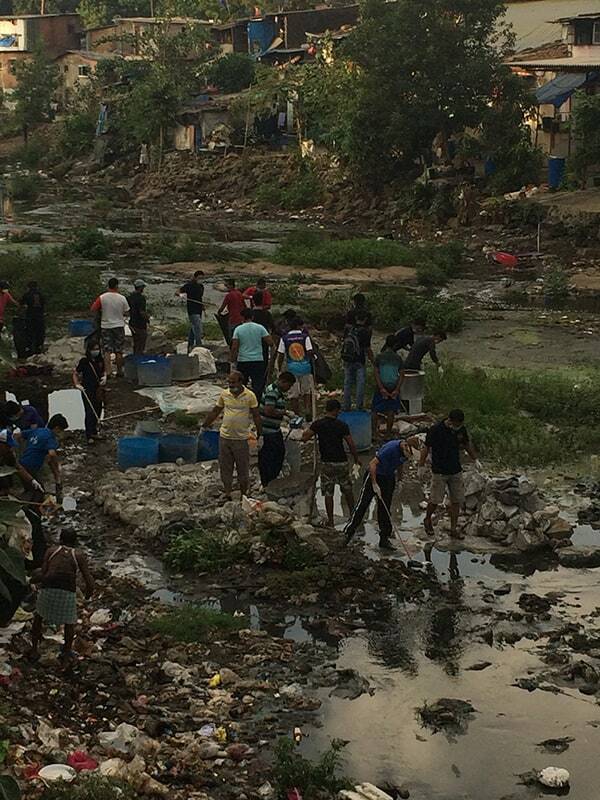 To improve the environment for the local community, IB Diploma Programme (DP) students decided to clean up the river for their creativity, activity, service (CAS) project. To organize the task, students had to first raise awareness of the issue to drum up support. They worked with the local authority Brihanmumbai Municipal Corporation (BMC); River March organization – a movement that seeks to rejuvenate national rivers, promoting a non-polluted green environment; dwellers such as fishermen and cowshed owners; and residents of the local Shri Krishna Kunj Complex. Students also worked with Afroz Shah, who won UN Champion of the Earth 2017 for his work in cleaning the Varsova Beach, in Mumbai. They used funds accrued over the previous year through bake sales, campaigns and marathons. Since June 2017, students tend to the river for a few hours a week. CAS Coordinator Sumita Chatterjee says: “Students learned about fieldwork, time management, teamwork and prioritization of efforts and economic decisions to be invested along the lines of cleanup, awareness drive and community involvement. The students were awarded the Round Square Anniversary Challenge 2017 for their efforts, and have now moved along the river to continue their mission. “The next phase of our action plan will engage approximately 100 volunteers from the school to clean the river segment near Rustomjee Cambridge School, Dahisar, Mumbai, with materials and essential tools obtained from River March and BMC,” adds Chatterjee.